That thought has really stuck with me. I had already been thinking a lot about how much easier it is being a Portland Burner; we’re physically so close that simply getting to playa (including all your camping gear and toys and art projects) is vastly simpler than it is for someone who lives in Indiana. Or Toronto. Or Israel. Which is to say, I think it’s easy for me to take for granted how much freedom, how much personal liberty I have to express myself in this town. 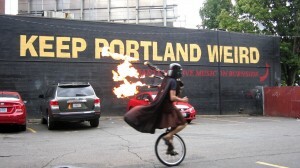 All things considered, Portland is a pretty supportive environment for radical self expression. And so many people do not have that same confidence about where they live. I met a number of people on the playa who spoke openly about how the playa was the one place where they felt like they can truly express themselves, the one place where they can meet like-minded people, the only place where they can “let my freak flag fly”. It’s good for me to remember that I am in a really fortunate place, compared to such folks. 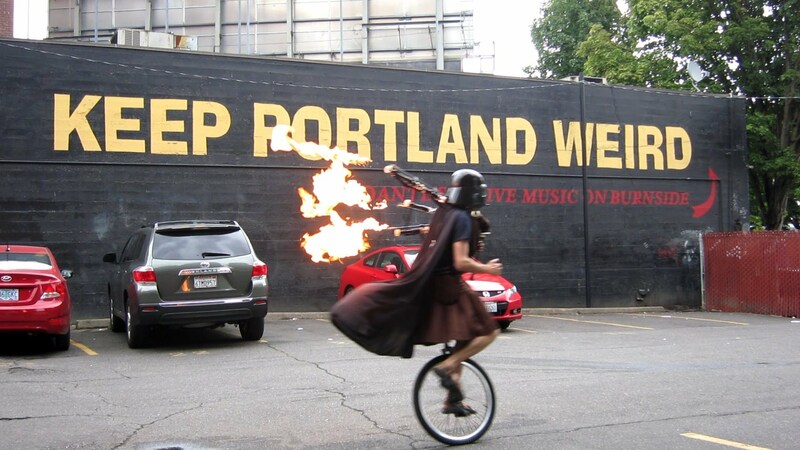 Oh jeez, did I just write a blog post about “Portland privilege”?